Did you know that the University of Michigan, Ann Arbor is a $1 billion research marketplace? 1. The university is ranked 4th in the nation for life science spending. 2. A $261M, 300,000 square-foot teaching, research, and museum facility will be completed in 2019. 3. 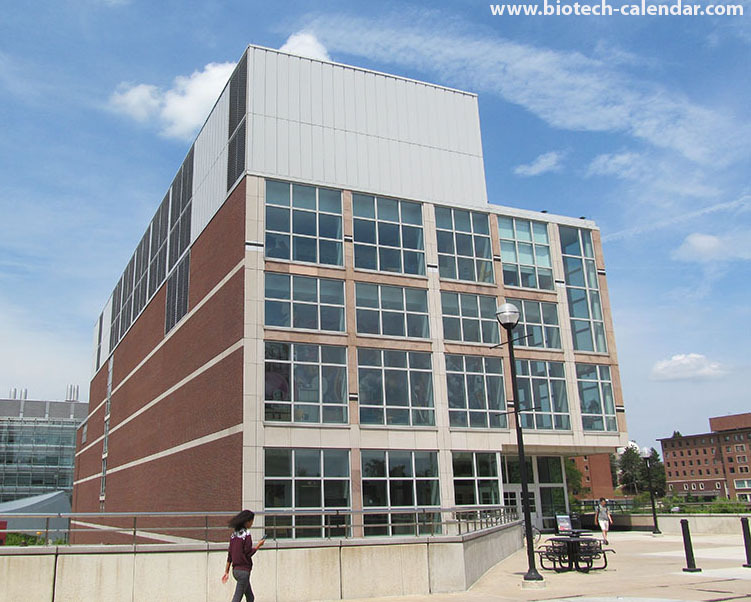 University of Michigan is adding 139,000-square-feet for clinical pathology department. 4. Ann Arbor researchers received a 3-year, $10M grant from Stand Up to Cancer for cancer research. 5. $78.5 million renovation project was approved to create more than 50 new research laboratories at the UM Medical School. 6. On average, the University of Michigan spends $5.25M per day on R&D. 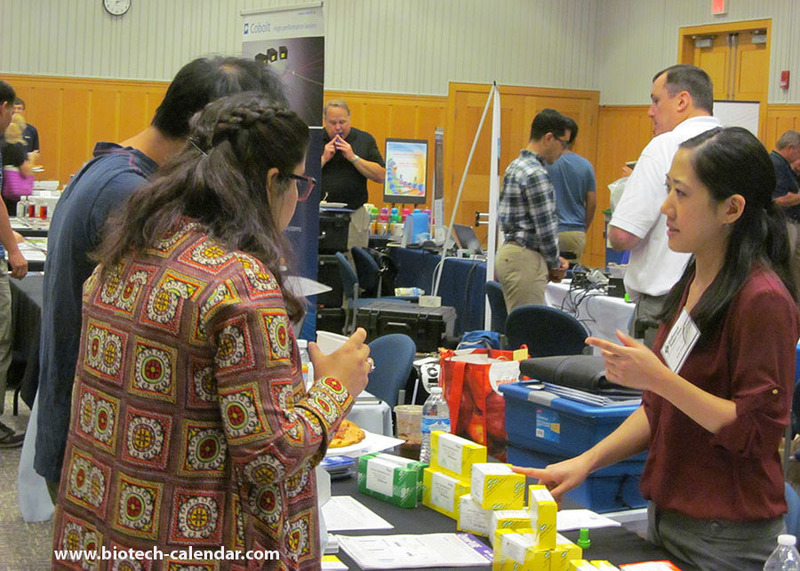 Last year, the BioResearch Product Faire™ event at the University of Michigan attracted 511 attendees. Of these attendees, 145 were purchasing agents, professors and post docs, and 67 were lab managers. These attendees came from 25 different research buildings and 66 on campus departments. The University of Michigan at Ann Arbor is one of the most richly funded markets in the country. For the opportunity to present your products and services to this vast research community, contact us today to reserve one of the 3 remaining spaces.